With the outpouring of awesome I've seen displayed this month in Mineworld, I'm pleased to announce that staff will not be resetting mineworld for October. Staff came to this decision because Mineworld was used to make some awesome builds, it was not stripped of resources, and players wanted to see it stick around a while longer. Server Event Happy Birthday Nerdcrafteria!!! The staff of Nerdcrafteria are so happy and excited that we are able to have one final birthday celebration with all of you! We hope to see you join in on all the festivities! Firstly, you'll notice that you have access to /fly, /heal, and /feed commands! Go and explore! We also plan to have other boons running in abundance. Enjoy! 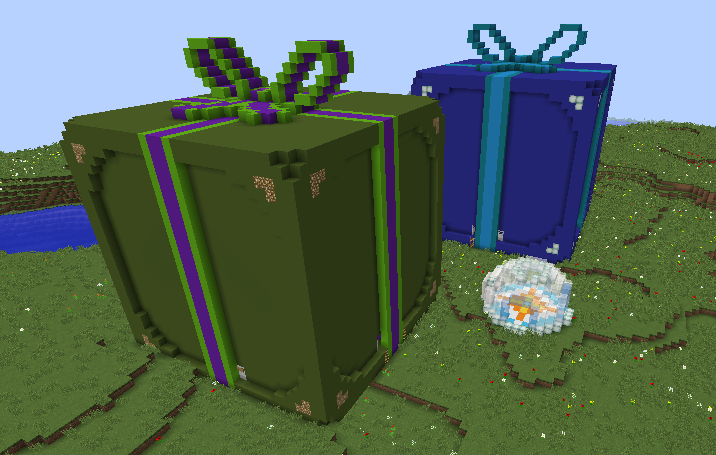 Check out /warp birthday for some festive fun! Solve puzzles and complete a parkour course to earn special items, then take these items to /warp witchcrafteria and help light up the meters one last time! 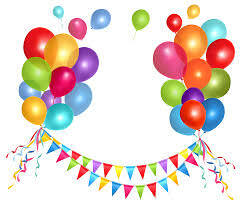 Be on the lookout throughout our week-long birthday party event for more! We have fun things planned, such as mini games parties and a spectacular fireworks display! We hope to see you all there! This season we have a theme! Show us your true colours by building an island as vivid as your imagination. This season will run from now until the end of December. At the end of the season, three vibrant islands will be chosen to win a special main world prize. Stay tuned for last season's island round-up! One. Hank-o-Lantern. If you don't understand, you will, and if you do, rejoice!!! We have a challenge currency! Every time you complete or repeat a challenge, you will be given a red sand block. The final challenge is to collect and submit all 1800 red-sand blocks..... (you have a little wiggle room, that isn't quite all the repeats). If you complete that final challenge, modreq for a special skyblock mainworld prize and 5000 llamas! If you don't care about the final challenge - use the red sand however you like. A Whole New World Incoming Skyblock Reset! We're planning to reset the Skyblock server next weekend (Aug 25th - 26th). I know we're late on this but for Ash, being late to Professor Oak's lab meant he got Pikachu, his best friend and companion. During this season you have a chance to catch (almost) every minecraft mob in pokéba uhm... I mean eggs. 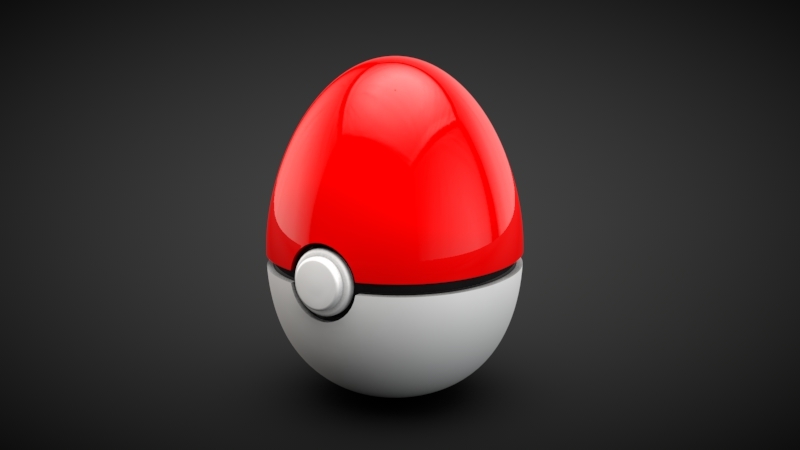 You won't be able to catch all of them right from the start though so visit the PokeCenter near spawn to learn to unlock more and more catches. Maybe you will catch them all to become a true MobMaster! The eggs won't always work and are not a replacement for fighting. Be prepared to defend yourself against hostile mobs you are trying to catch. Keep exploring the world. We heard rumurs of some weird structures. Be mindful where you spawn your catches. Keep in mind that overcrowded areas might be hard on other players' clients. And if we ever find out that you used hostile mobs against your fellow players, that will be the last mob you caught! We hope you are all gonna be the very best like no one ever was! To catch then is your real test, to tame them is your cause! The whitelist will be lifted soon after this post. As announced at the start of March, this vanilla survival season is reaching its end to make way for a whole new world of excitement and exploration. We will take down the current survival map on June 21 (next Thursday). To make sure to take some screenshots of things you want to remember. Feel free to post them here if you want to share some cool builds. 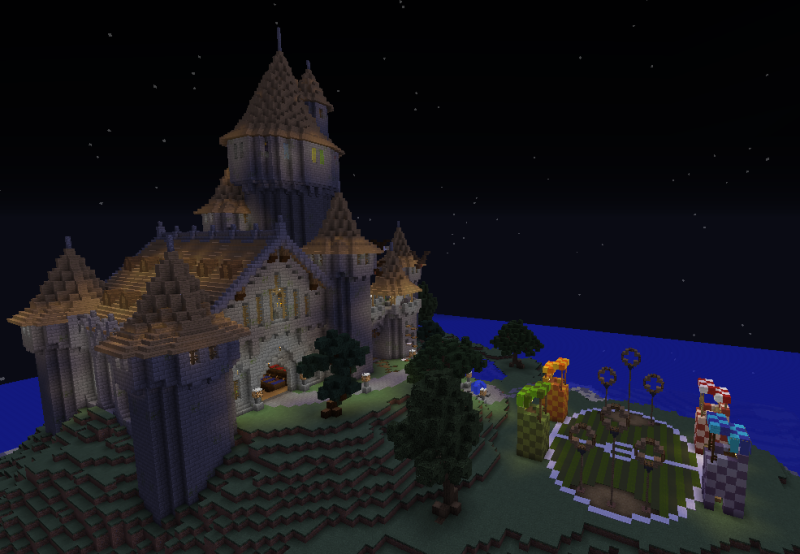 The server will be whitelisted for a few days while we test a new thing and prepare the new map. We are going to announce the start of the new season as soon as we are sure things won't explode (except for creepers maybe ). I hope you are as excited for a new beginning as we are. It's gonna be the very best, like no season ever was! After two and a half years on staff - one year of which as a Senior Admin - I have decided that it is time for me to retire. As of today, I will be stepping down from my position, and passing the torch onto @LadyAustin , who will be your new Senior Admin of Long-Term Planning and Server Promotions. I have had an incredible time working on the server and doing my best to make it an awesome place for you all, and I'm excited to see where the server goes from here! Don't worry - I have no plans to be a stranger, and hopefully you should see me around as a player Who else is going to paint Nerdcrafteria purple? As always, DFTBA, and thank you all for making being on staff such a fantastic experience! Server Event Breaking News: Alien Invasion! Very unusual activity happening in the heart of Nerdtropolis. Crews are on the scene of what appears to be a crashed UFO. We are getting reports that the entire area has been fenced off and prepped for quarantine. Multiple eye-witness reports are coming in as we speak! They're saying a total of 10 creatures fled the scene of the crash at the moment of impact. Witnesses across the main map have reported odd, little green creatures seeking cover in and around major server builds. DO NOT CAUSE MASS PANIC BY TELLING OTHERS! NC Government Officials are keeping the situation very hush-hush. But it seems there could more to this than just a crash. NC Officials do not believe they have spread to other servers or made the jump to Mineworld. We must find them before this spreads. Where did they go? Why did exactly 10 of them leave? Will they try to communicate with us? This is the story of the century!